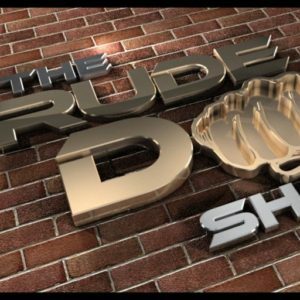 TheRudeDogShow with Rudy Reyes – RudeDog Entertainment, LLC. 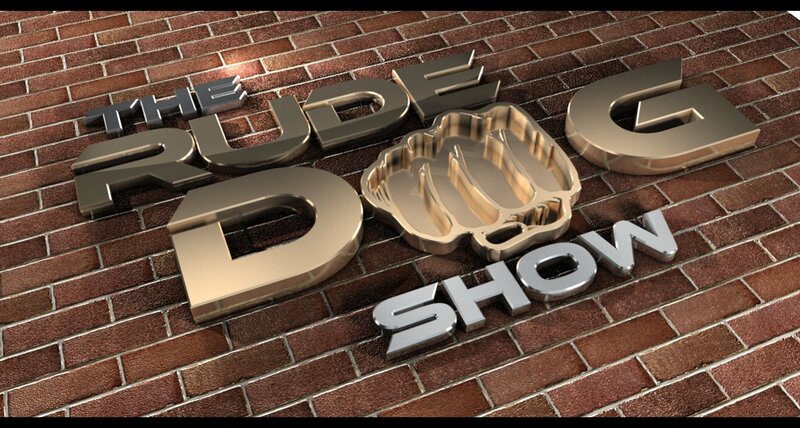 Catch the “Sports flow “ right here….on TheRudeDogShow! 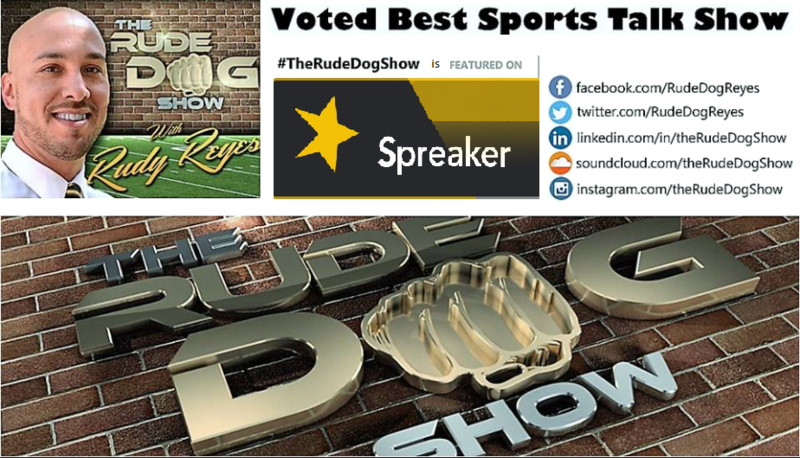 Listen to “TheRudeDogShow | Rudy Reyes welcomes @TuckerDaleBooth” on Spreaker. 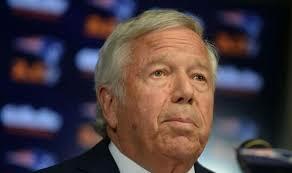 Robert Kraft arrested for two counts of solicitation of prostitution. — Rudy R. Reyes 📺 (@rudedogreyes) September 3, 2018. 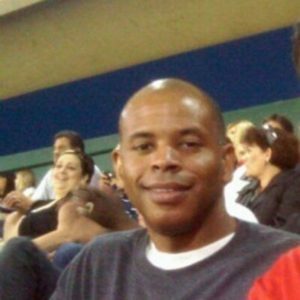 TheRudeDogShow | Rudy Reyes welcomes Tucker Dale Booth discussing the NBA Finals between the Golden State Warriors and Cleveland Cavaliers. Did officiating play a role in the outcomes and if so, did the right players play through it? was it simply because the Cavaliers outplayed by a much deeper and more talented. 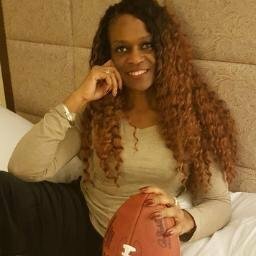 | Terrell Owens Hall of Fame snub after his personal and lengthy ploy to get into Canton, OH | Kaepernick’s not following up with a movement he started, then suggests he’d sue the White House of collusion and much more 060918. 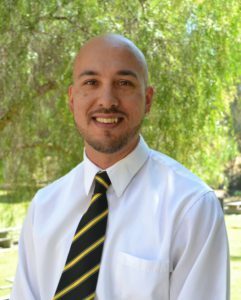 Rudy Reyes with James Harsh of ThundaGear.com discussing concussions and more – 12.04.2015. Rudy Reyes Interview with Andy Benoit NFL analyst for Sports Illustrated & TheMMQB. 10.30.2015. 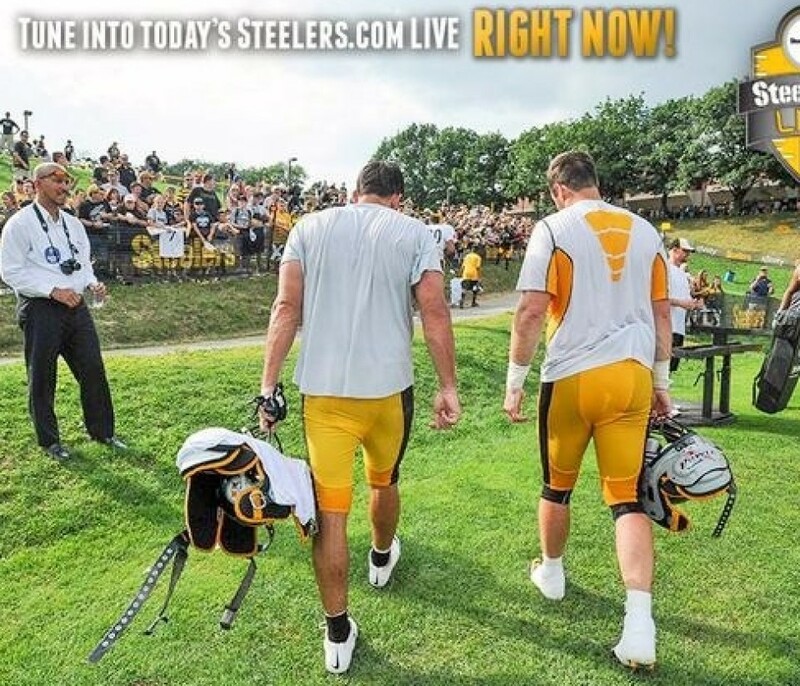 Rudy Reyes Interview with Andrew Conte (@AndrewConte – Investigative reporter @TribLIVE. Journalism professor @PointParkNews. 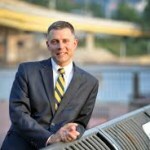 Best-selling author @BlueRiverPress.http://www.AndrewConte.com). 10.29.2015. Rudy Reyes Interview with Chris Adamski (@C_AdamskiTrib – Steelers reporter for the Pittsburgh Tribune-Review) – 10.29.2015. Rudy Reyes Interviews with (Free Agent) Javier Arenas 06.19.2015. 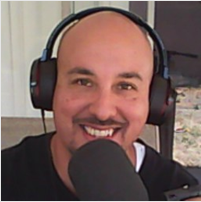 Rudy Reyes On Blitzburgh Podcast 05.26.2015.